My most recent post about my respectful sleep learning journey has received more attention than any other post I have written. Good attention as well as some scary attention. At first I was tempted to run in fear and close down my Facebook page and blog as conflict makes me nervous, but after reading the good comments again I remembered why I wrote this post in the first place: to help mothers! I had a greater number of mothers who were THANKING me for sharing my story. Excellent! That was exactly what I was hoping for. I was hoping that by sharing my story mothers could feel free to share their own and all of us ‘sleep-training’ moms could have some support for this against-the-grain choice. My secondary hope was to show that this type of sleep work with babies is often misunderstood. People imagine that we put our babies in bed and then walk away for hours refusing any help, food, soothing, and love of any kind. I know many mothers who have sleep trained and have never heard of such a thing. I don’t call this CIO because it’s not at all. We followed a method in the beginning and then adjusted as we listened and learned more about our son and his different cries. Once we learned to listen, our reactions changed to fit his needs. Most of the negetive comments were about mis-informed mothers who were fearful of crying infants. I think this is the heart of the matter; we all have different views on crying. I believe that crying is not as big of a deal as some of us think. It was this mis-information and fear-mongering about crying that actually stopped me from listening to my instincts about my son in the first place. It’s very important that that is heard so I’ll say it again: fear-mongering about crying actually stopped me from listening to my own instincts. Once I tuned out this mis-information I finally knew what my son really needed: sleep. He needed sleep and I was getting in the way with all of the interventions he did not want or need. When he cried before sleeping, he was simply expressing that he didn’t like the change. He adjusted in 3 days and that showed us that this was what he needed. To those who fear crying and want to judge my journey I will say this: after the third night of sleep training my son cried far less during the day and the night than he had in his sleep deprived state. We went from literally 8-10 hours a day of crying, fussing and screaming to under 2 hours which is more in the norm for his age at the time! What a better confirmation than that! Don’t agree? That’s okay! Here are some great comments that I felt created a great space for respect during disagreement. Well, I hope these stories are useful for you. If they are not then I hope you find peace with the fact that others believe that this is a healthy path and that mothers everywhere the world are getting the support they need so that their family may thrive. I would love to hear more stories so that others may read them. I read both “The Gift of Sleep” post and this one. They were lovely, by the way! I just needed to ask one question. I saw a comment on the Gift of Sleep post about how babies digest the breastmilk in 4 hours and there was a risk of dehydration. What do you know about this? Did your baby ever appear to be dehydrated when you introduced a sleeping schedule? I feel like every baby needs a form of schedule that works for them. They do need boundaries and those boundaries don’t have to stay small. They grow and adjust as babies do. Essentially, I love the RIE method (Janet Lansbury, Lisa Sunbury). I fully believe that crying is communication and needs to be respectfully heard. It’s also part of the struggle and sometimes all you can do is listen and empathize. When I have my baby, I personally want to do what you did in the Gift of Sleep.. but I’m super fearful of endangering my child. The whole dehydration thing sounds dangerous. If it is a risk and you want a happy, well-rested child.. what could one do to circumvent that problem? I want to EBF for as long as we both can. When we’re both ready, we’ll wean. At what point do you suggest is safe to respectfully sleep train? Thank you for your response. Well, doctors recommend to wait until 4 months to begin sleep training. I think it really depends on your own child. I really do believe that the only reason that we had to ‘sleep train’ was to break the bad habits that we formed from listening to bad advice about crying. Can you believe that someone actually told me crying was ‘felt as pain?’ Not true. SO we rushed to every peep and nursed all the time. I think he was overwhelmed with this and felt so much better after giving him space. Now at age 2 I see that as he will go play in his room alone and then come out for concentrated quality time. So as for dehydration and night weaning when they aren’t ready, we just followed his lead. Our doctor told us that every 4 hours was enough at night and then he slowly lost interest in actually nursing then. I even kept the 10 PM feed until 10 months and I think I could have dropped that earlier. We are going to have another in April and I am very interested to see how our sleep story will be different. Some babies LOVE sleeping and just go to sleep without a single fuss, it really just depends on what will happen when you meet your own. It’s really great that you have found Janet and Lisa already. I didn’t find them until my son was 4 months and they were a serious life changer. Best of luck! of time. Learn exercises with a Balance Ball at your local gym to focus on and enhance your overall balance. Follow these simple steps and your endurance events will be a joy. 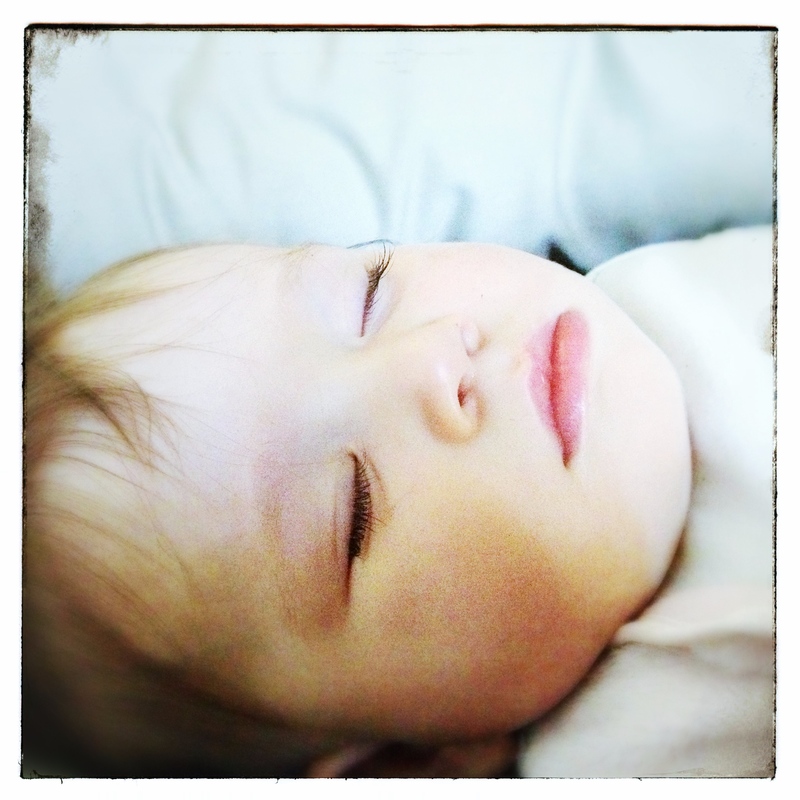 Previous Previous post: The Gift of Sleep: Our Story of Respectful Sleep Learning. Next Next post: Cultivating Respectful Communication in Social Media.